Lyft has announced that it will offer savings to Canadian riders on October 17th to coincide the Canadian federal government’s legalization of recreational cannabis use across the country. To discourage people from driving impaired with their legally purchased weed, Lyft says it will offer $10.17 off rides in the Greater Toronto Area on the 17th. Riders can take advantage of the deal by using the promo code ‘TOKYOSMOKE1017.’ The savings come as part of Lyft’s partnership with cannabis lifestyle company Tokyo Smoke. 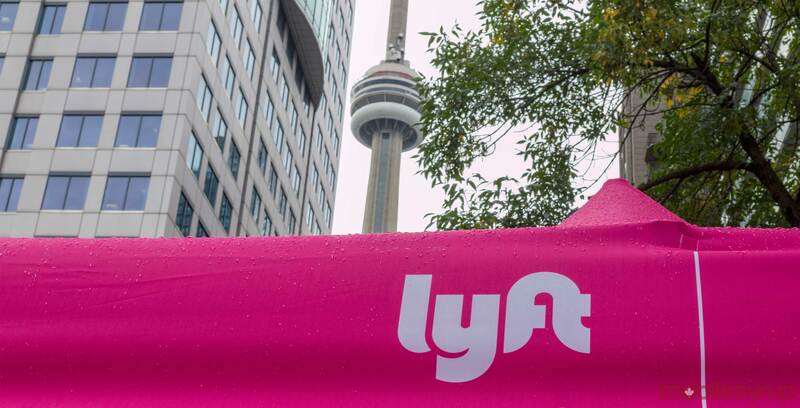 “Combatting impaired driving is an important and ongoing goal for Lyft,” said Aaron Zifkin, vice president of Lyft Canada, in a press statement.